Knowledge Base – You've got questions, we've got answers. Welcome to the Knowledge Base—a repository of how-to’s, tutorials, and trouble-shooting documents on a wide variety of Information Technology topics. 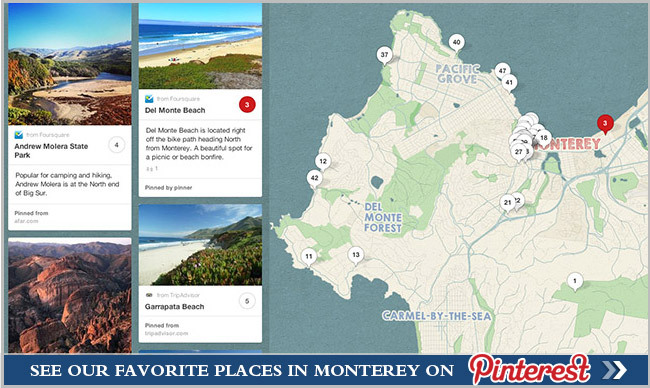 See our favorite places in Monterey on Pinterest!